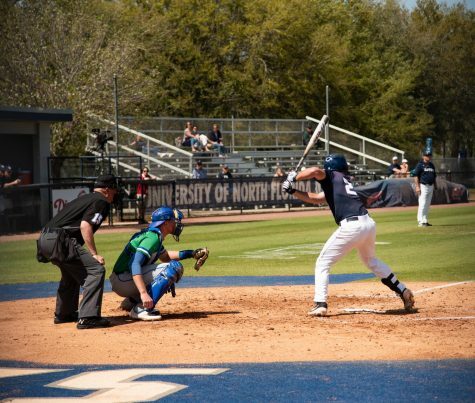 In game one of the River City Rumble Series between UNF and JU, the Ospreys won 3-2 and were fueled by a solid pitching performance by Senior Brad Depperman. 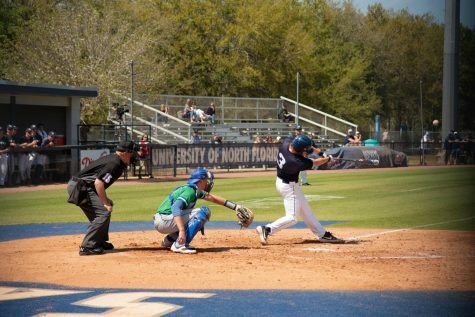 Senior Jay Prather plated the first run of the game on a groundout to first to put the Ospreys up one in the bottom of the third. 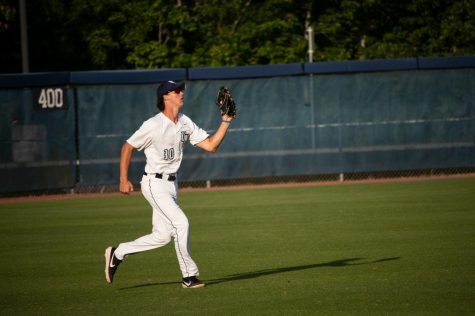 The Dolphins scratched across a run in the top of the fifth with an RBI single to left by Redshirt-Senior Reagan Wright to tie the game at one apiece. 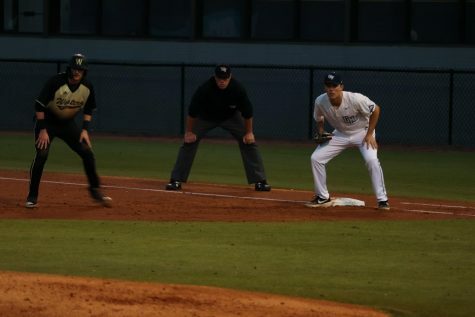 A costly error allowed Junior Jacob Southern to cross home plate in the top of the seventh as the Dolphins led, 2-1. 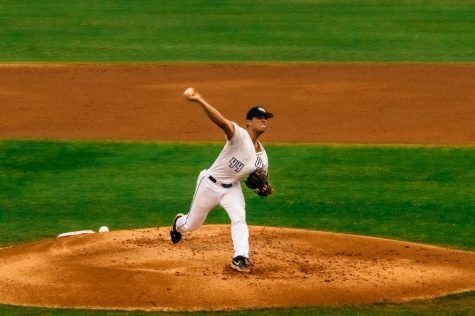 Depperman hurled seven innings of two-run ball (one earned) while punching out six. After the seventh inning stretch, Junior Blake Marabell lined an RBI single to left to tie the game at two. 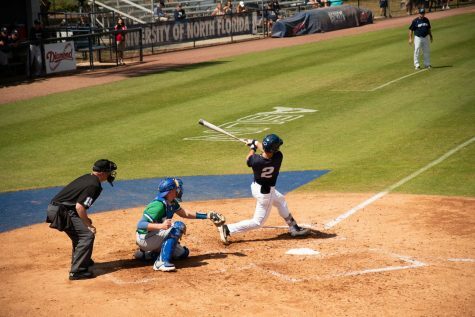 UNF regained the lead in the bottom of the eighth on an RBI single by Senior Alex Reynolds which led to a 3-2 win after Senior Trace Norkus earned his fifth save. 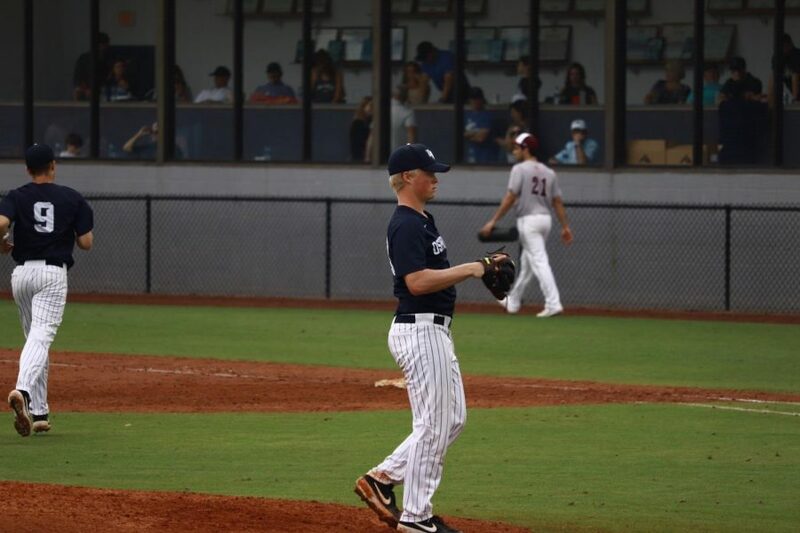 Redshirt-Junior Eddie Miller and Norkus combined for two shutout innings of relief in the 3-2 win. 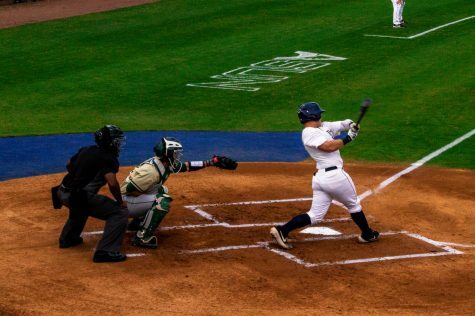 Reynolds had the only multi-hit game for the Ospreys (2). 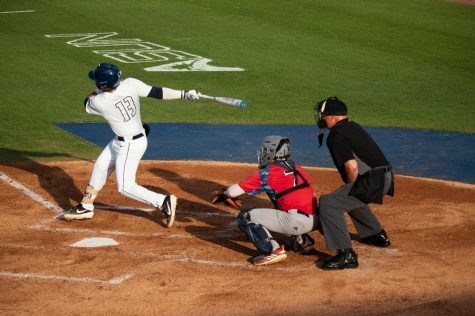 The win improves UNF to 17-15 (3-4 ASUN) and the loss drops the Dolphins to 19-11 (5-2 ASUN). Both teams square off on Saturday, April 6 at 2:05 pm.